At the heart of the Primary Years Programme’s philosophy is a commitment to structured inquiry as the leading vehicle for learning. Six transdisciplinary themes provide the framework for the exploration of knowledge. Eight fundamental concepts, expressed as key questions, propel the process of inquiry and help to encourage a transdisciplinary perspective. These concepts drive the research units called units of inquiry which teachers and students design and which lie at the heart of the curriculum model. The five sets of transdisciplinary skills acquired in the process of structured inquiry are: thinking, communication, social, research and self management skills. Students are encouraged to reflect, to make informed choices and to take action that will help their peers, school staff and the wider community. 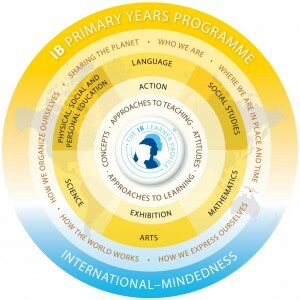 A PYP school is expected to provide for the teaching of an additional language other than the school’s language of instruction in order to support the international perspective of the curriculum. 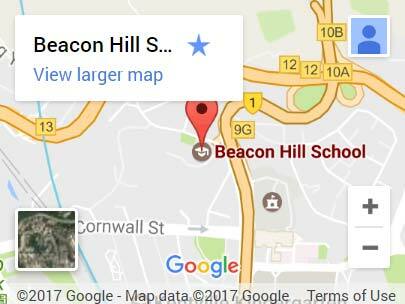 The additional language offered at Beacon Hill School is Chinese.